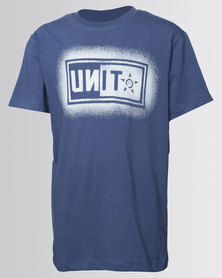 UNIT, is an art-based street wear label with its heritage in action sports. Inspired by their love of art and riding, Unit was born in 2002 in the Gold Coast, Australia. 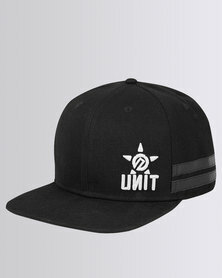 Since its beginnings the UNIT brand has touched all corners of the globe, leaving its mark in the actions sports arena. This brand has no limitations, rules or censorship. The Unit logo was inspired by the moment of ‘ignition’, this logo captures the explosive chemical reaction between the spark plug and liquid gasoline or – The connection between your dream and your life. 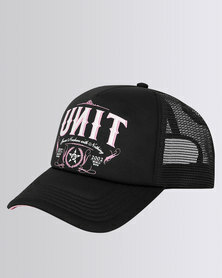 Unit produces an extensive, range of clothing, accessories and premium MX/MTB riding gear. Unit’s rebellious and controversial marketing strategy has built a massive fan base that spans globally. This unique brand also has an impressive sponsored athletic team that includes South Africa’s very own Caleb Tennant and Tristan Purdon.